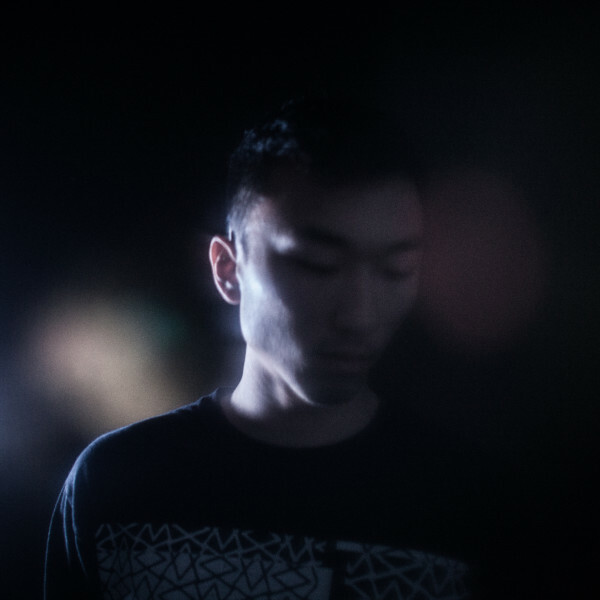 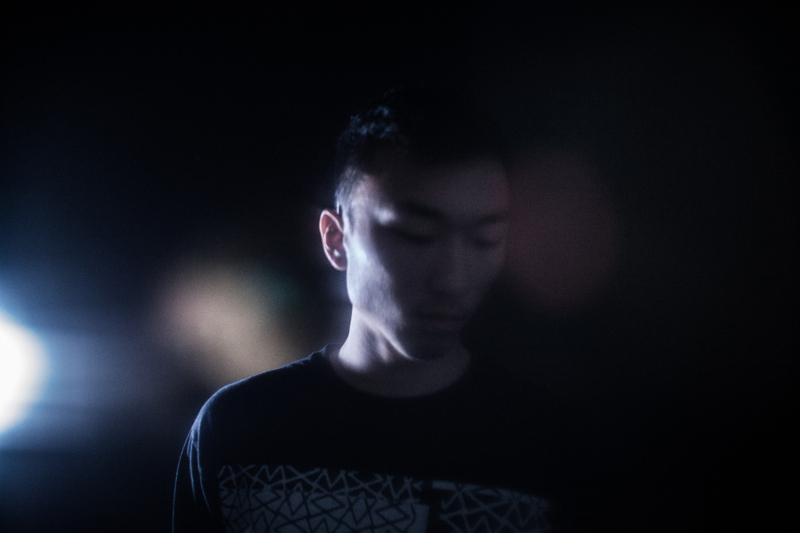 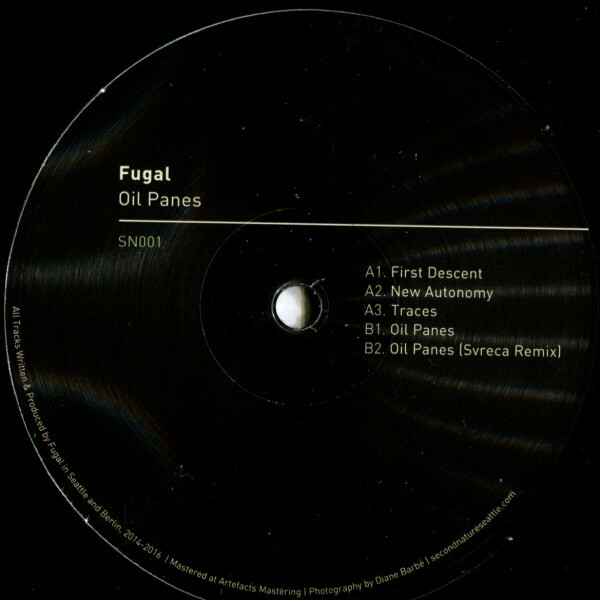 After three years of organizing parties and bringing world-class artists to Seattle, secondnature is proud to announce its new label with the release of Fugal’s Oil Panes EP. 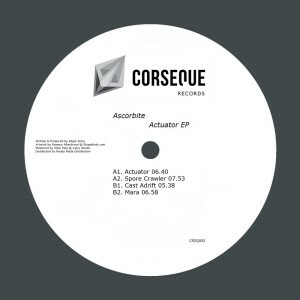 The debut release from the Berlin-based secondnature resident features four original tracks of ambitious, experimental techno along with a remix by Semantica Records founder Svreca. 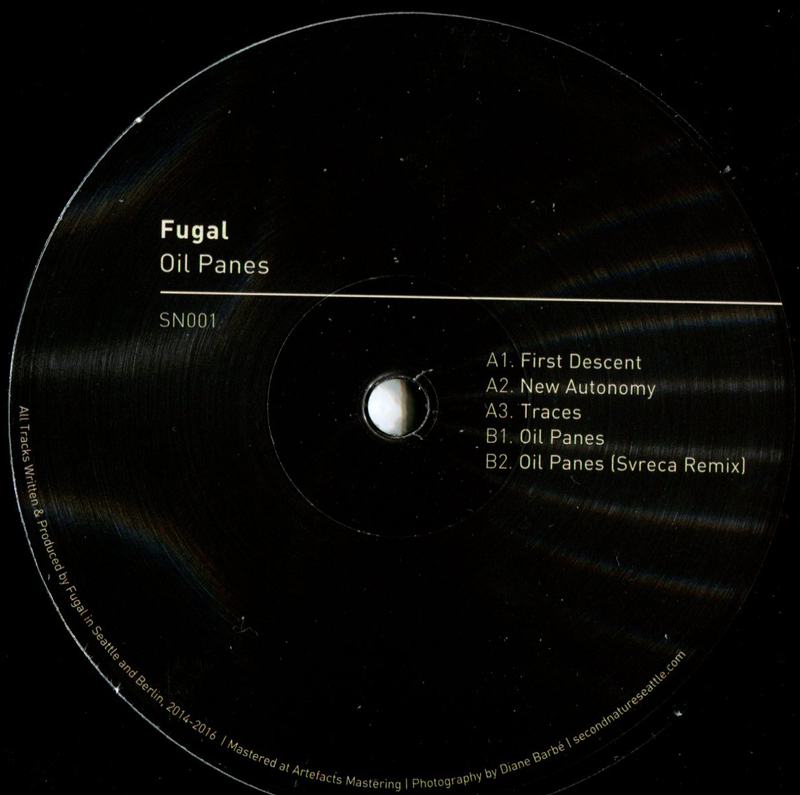 Oil Panes marks Fugal’s unique approach to techno that challenges preconceived notions of convention, structure, and temporality. 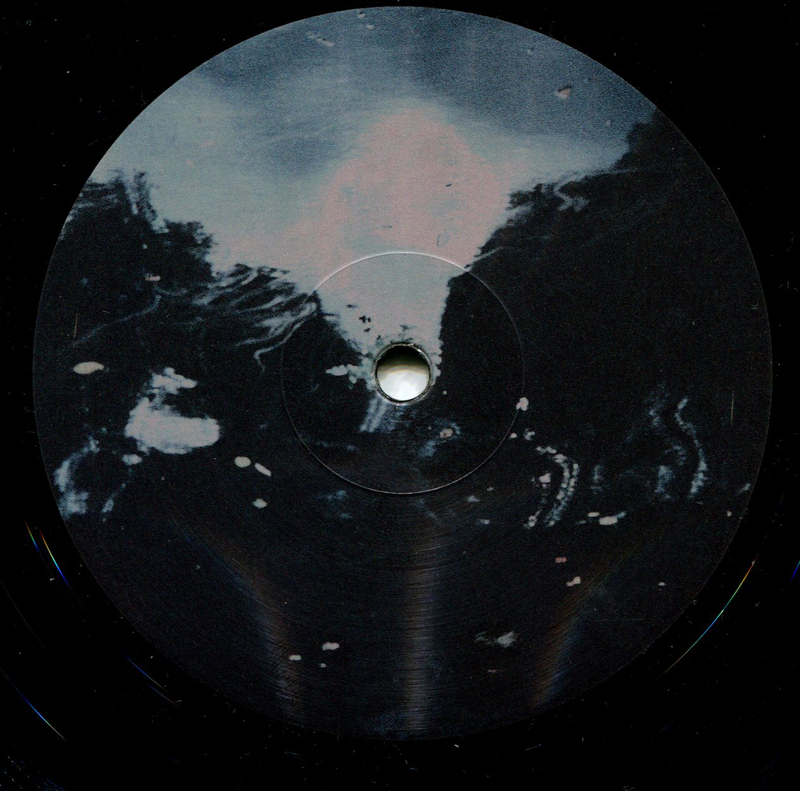 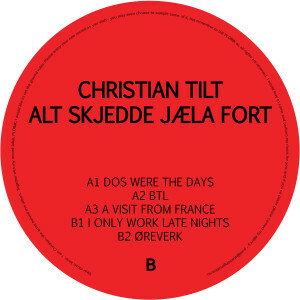 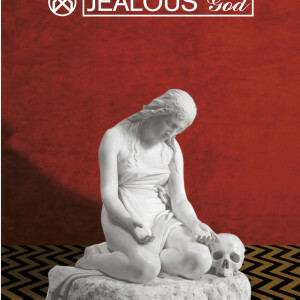 The tracks collectively construct a cohesive narrative that evokes a mental headspace of its very own.